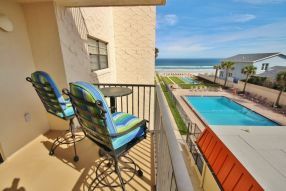 Are you looking for the perfect vacation condo rental for your New Smyrna Beach trip? 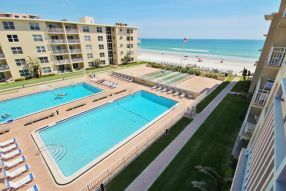 We have a huge selection of beachfront and ocean view condo rentals to choose from, and all are in great locations to activities, restaurants and shopping that the whole family can enjoy. 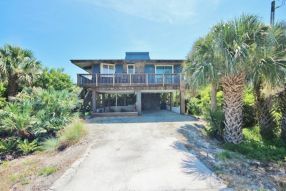 Just picture yourself sitting on your patio overlooking the ocean after a great day exploring and playing at the beach. Click on a property for an instant quote or let us know if we can help with your rental search. Use the sort button to easily find 4 bedroom rentals, 3 bedroom rentals, and 2 bedroom rentals.